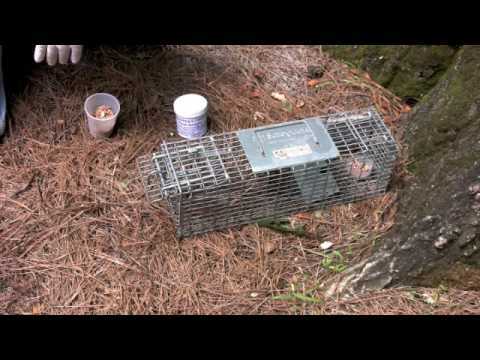 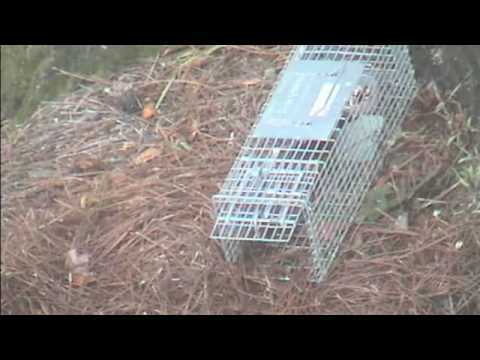 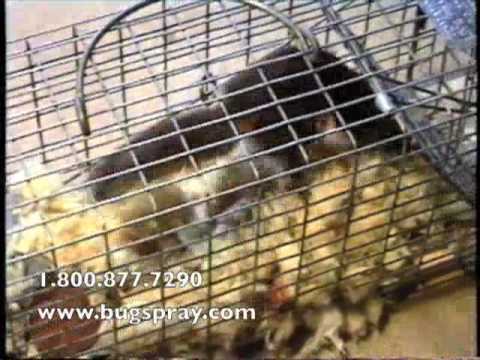 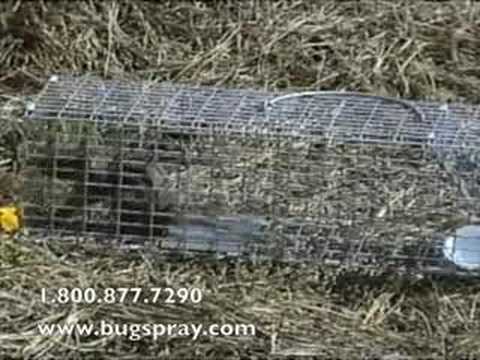 Baiting trap and trailing scent use. 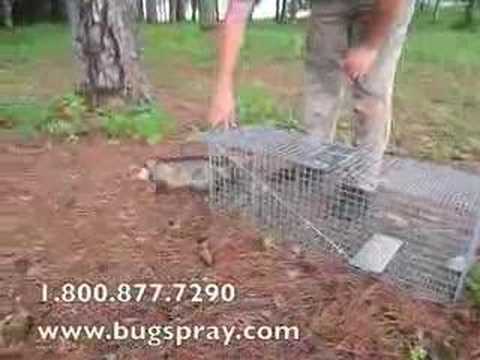 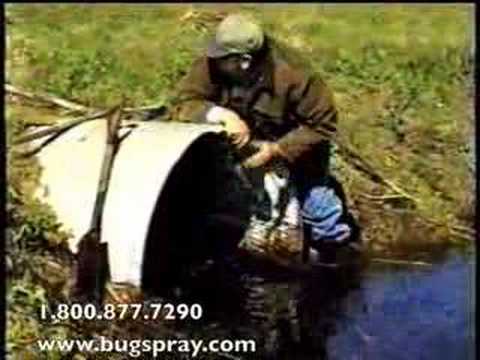 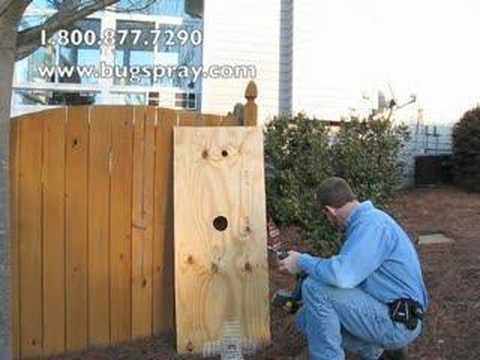 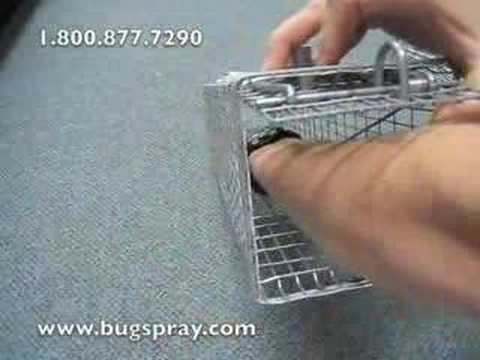 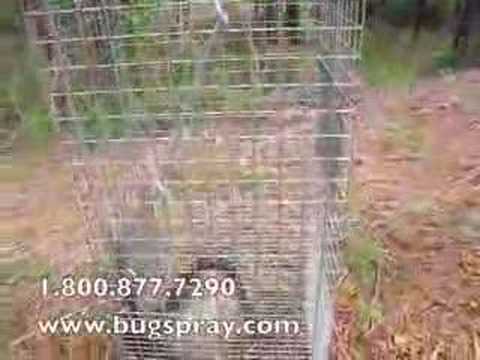 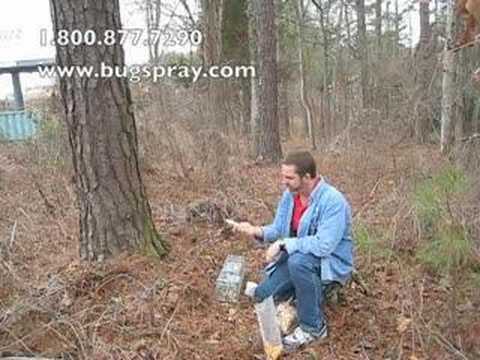 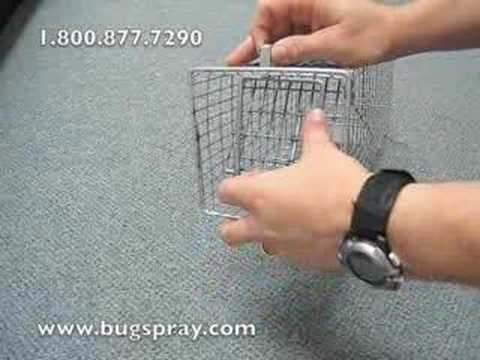 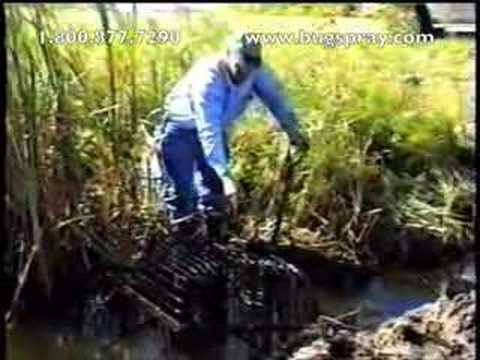 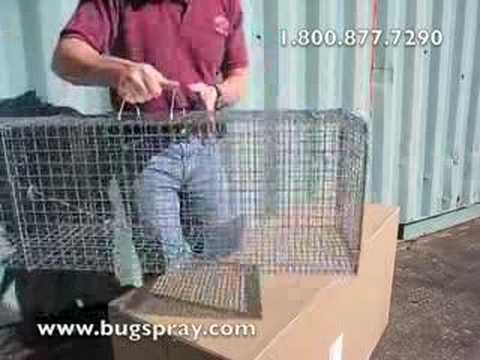 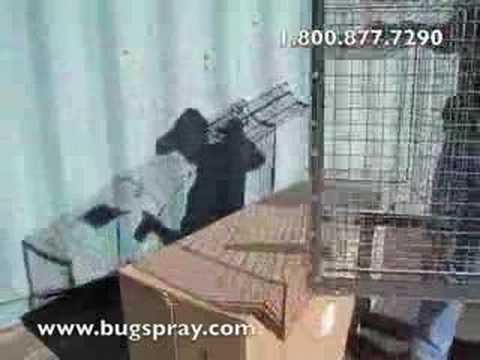 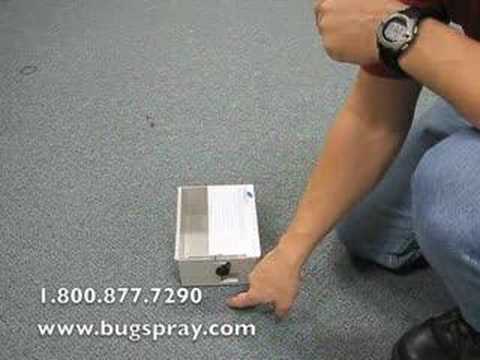 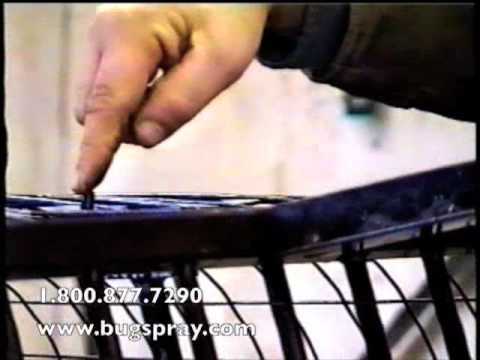 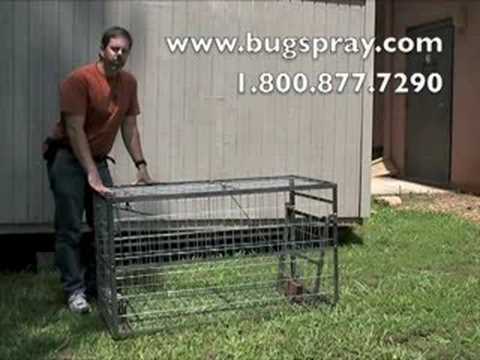 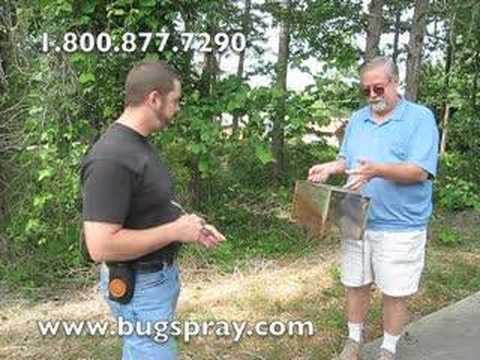 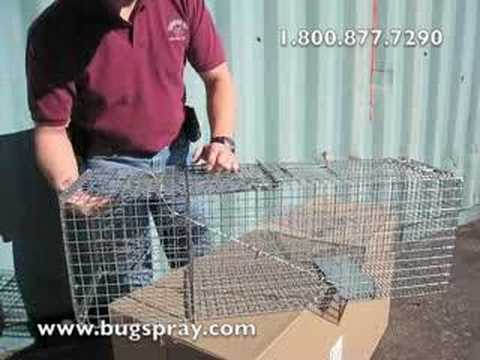 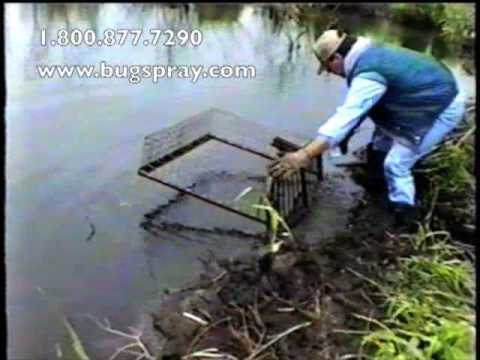 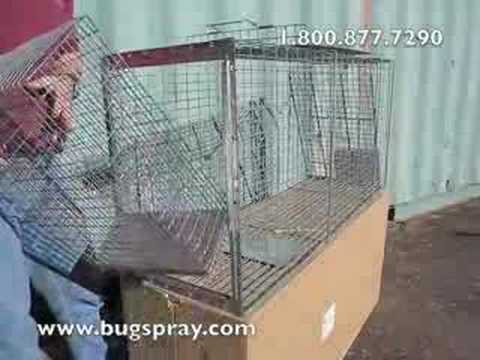 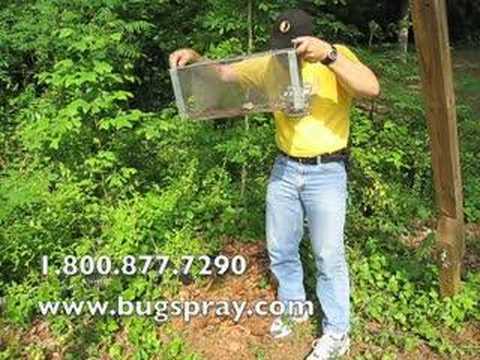 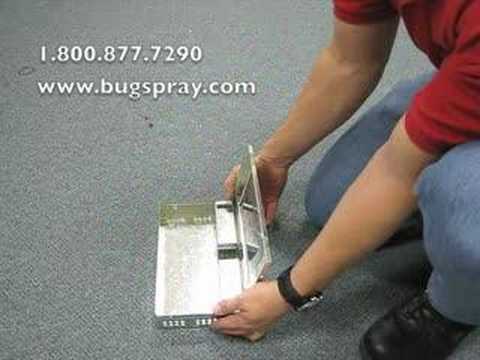 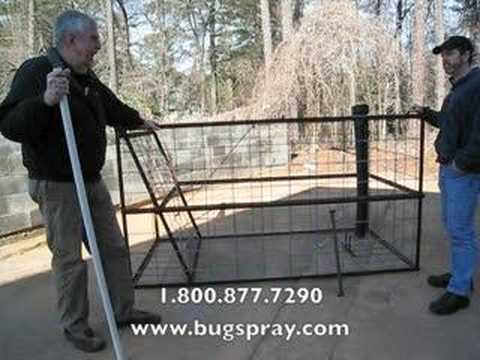 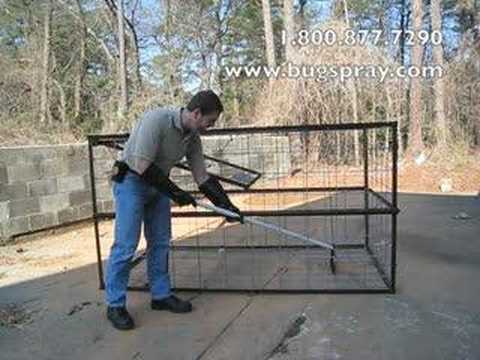 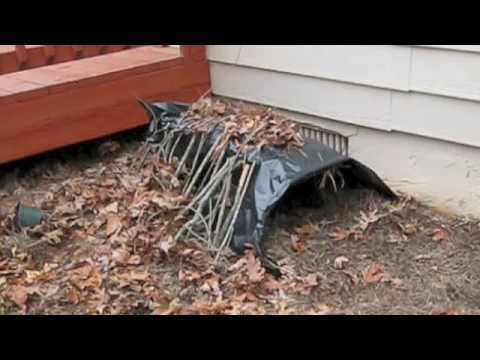 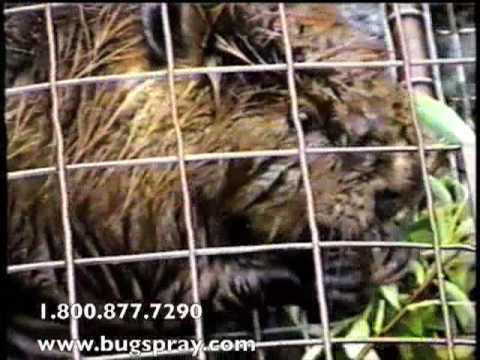 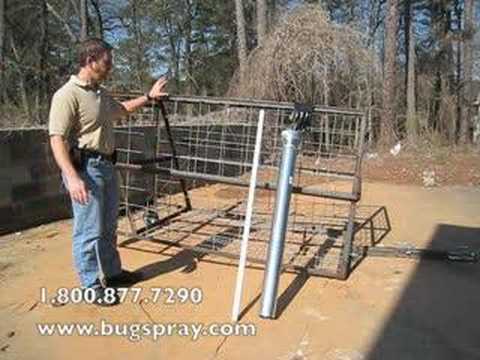 Hog Trap owner interview and product demonstration. 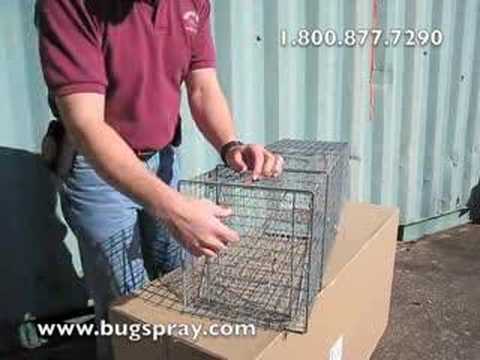 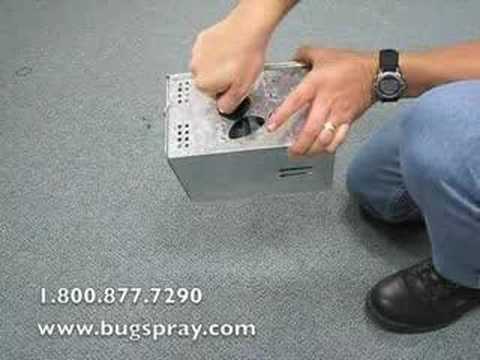 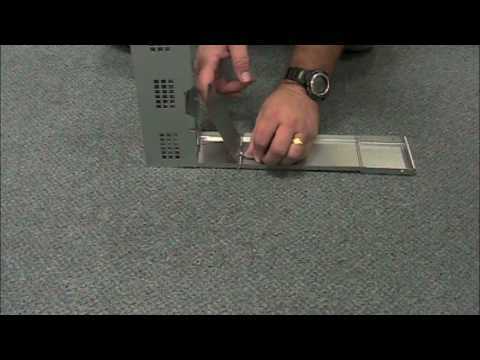 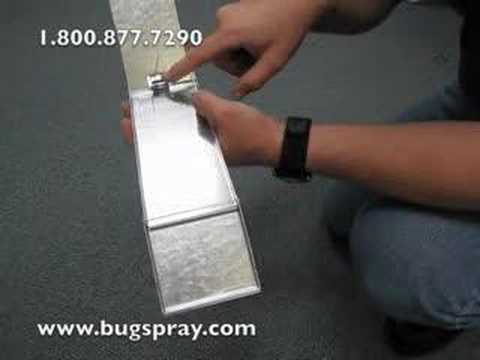 Live Trap setting procedure with Rear Door Option included.